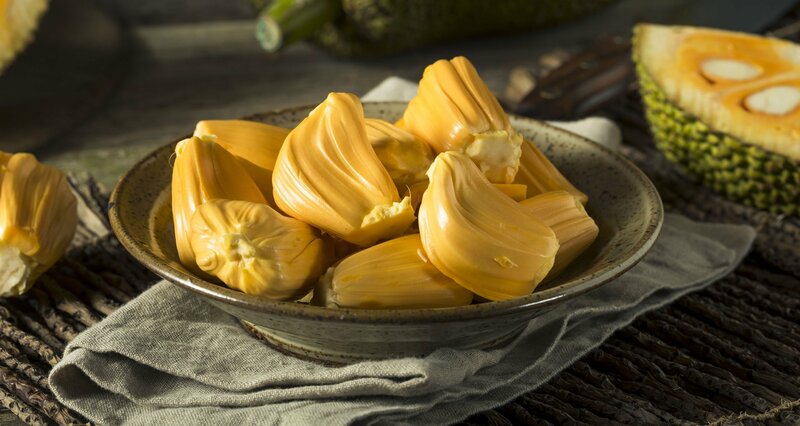 What is jackfruit? And what does jackfruit taste like? 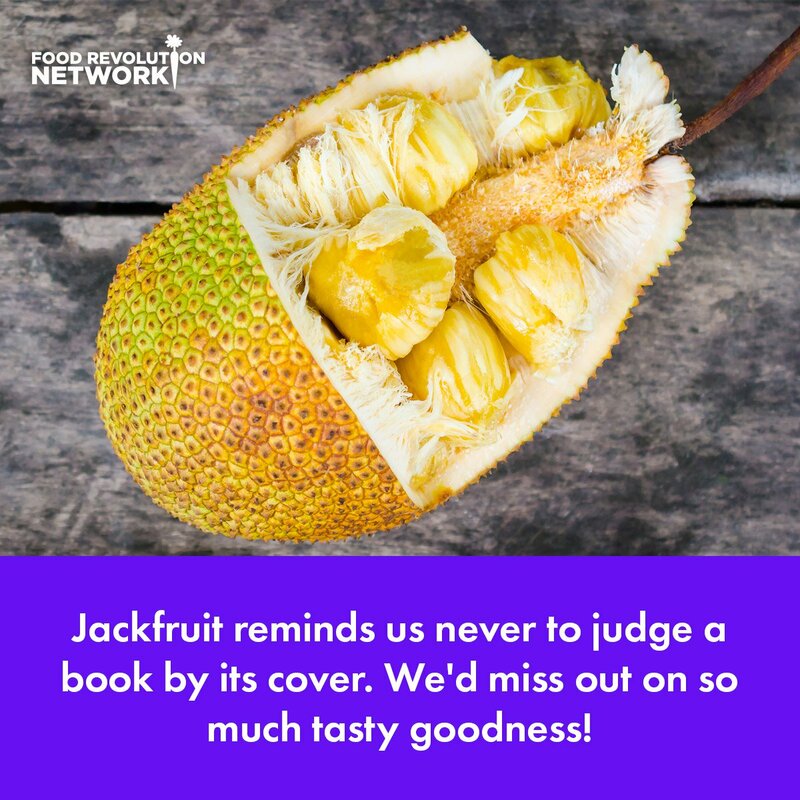 Learn everything you need to know about the nutritious “miracle” fruit that may even help feed the world, including health benefits, where to find it, jackfruit recipes, and more. 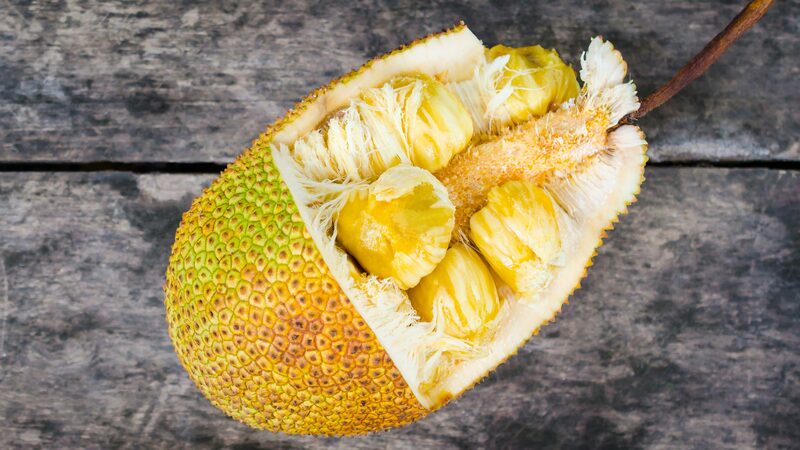 When eaten ripe and raw, the taste of jackfruit is sweet and similar to pineapple, mango, and banana. When it’s unripe, the jackfruit has more of a neutral flavor, like a potato, and works well in savory dishes. Jackfruit could be one of the most promising solutions for sustainably feeding the world. You may be able to find jackfruit as a whole fruit, sliced into sections, packed into cans, dried, frozen, or made into other products. 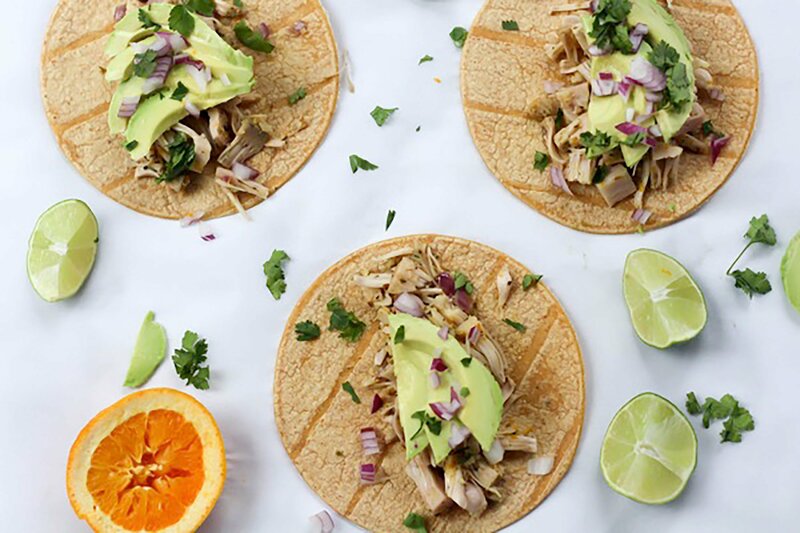 Canned jackfruit is usually packed with brine, syrup, or water (opt for the brine to avoid added sugars — although you may want to be mindful of the sodium content — or the water if you can find it), and then drain it and cook it any way you want. 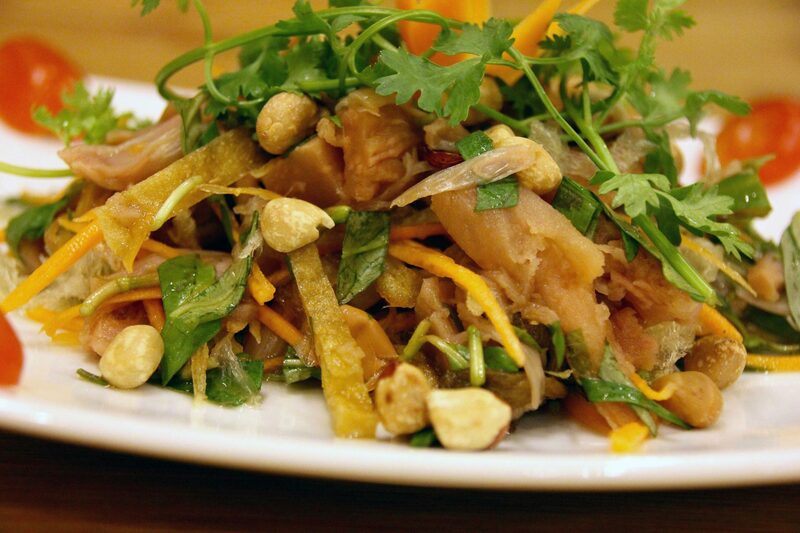 Now that you know, what is jackfruit, what do you think about it? Have you eaten jackfruit? How? And what did you think? Will you try it if you haven’t already?